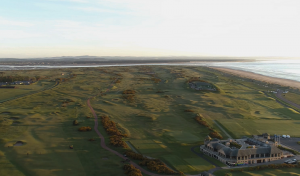 A restoration project has given a familiar landmark on the Links landscape a new lease of life. After accidental damage and years of being exposed to the elements, a survey was carried out on the artisan built shelter located at the rear of the 1st tee on the New Course, adjacent to the Himalayas. The detailed survey showed the shelter was not fit for purpose with the recommendation that it be destroyed and demolished. 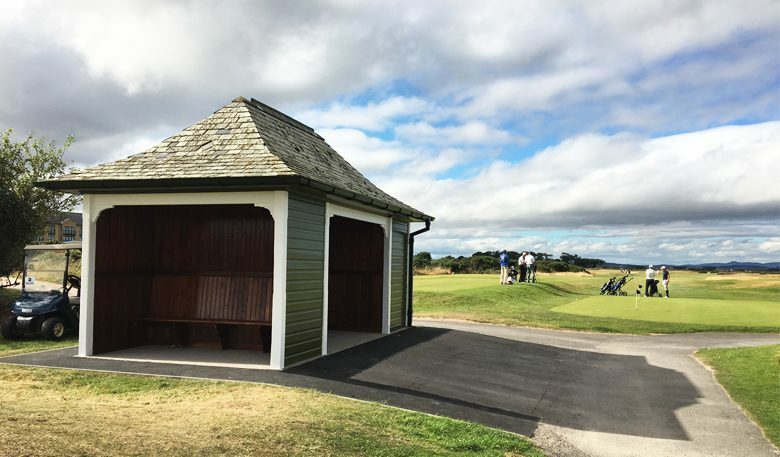 However, upon closer investigation it was discovered that the shelter was donated to the Links by the R&A in 1907 and with such a rich history and craftsmanship, the team of skilled tradesmen at the Home of Golf’s Technical Services began to explore the extent of the repair work needed. Working alongside St Andrews Preservation Company the shelter became a restoration project, removing timbers which were unfortunately beyond repair, but became a template. This made sure replacement materials were accurately machined to provide a sympathetic and faultless repair. 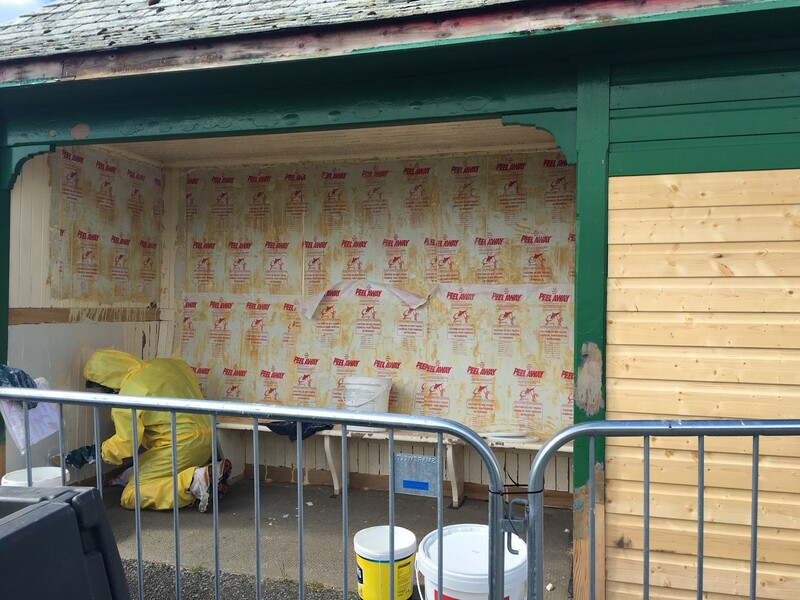 Due to the shelter’s age, many years of varnish and paint covered the retained timbers so to get the best finish, all the timbers needed to be stripped back. 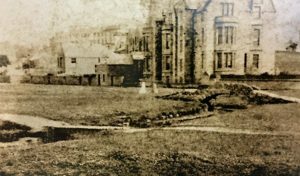 Due to its location beside the New Course’s First Tee, the works needed to be meticulously planned so as not to interfere with the steady stream of golf on the New Course, which opened in 1896. 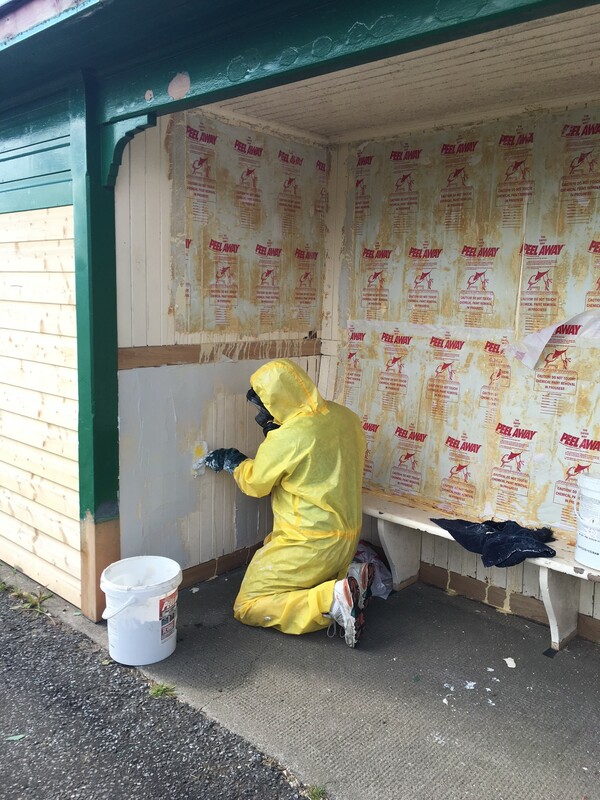 Sanding would not be possible, using heat guns would prove to be a fire risk, so we decided to use Peel Away 1, a heavy duty paint removal product which would strip multiple layers with no disruption to golf. A few weeks later work to repaint and repair the shelter is almost complete having uncovered the artisans’ details and now showcasing craftsmanship from over a hundred years ago. 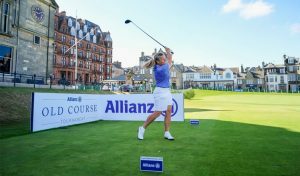 New rainwater goods, painting and slate work have also been carried out, helping us keep another piece of golfing history alive for future generations to enjoy.